Most of us think that the internet is a global community but did you know that two-thirds of the population of the world doesn’t have internet connection? Project Loon by Google is a network of balloons that will travel on the edge of space, which is designed to connect with people in rural and remote areas. This Project Loon will also fill up the coverage gaps and also bring back people after they face a disaster. Such is the aim of Google with its Project Loon. You must be having a number of queries and doubts regarding how this project will work. Read on the article to know more on it. The technology – What is the driving force behind the Project Loon? Well, the Project Loon balloons will float in the stratosphere, twice higher than the aeroplanes and the weather. They’re carried around the Earth with the help of winds and they can even be steered by ascending or descending to an altitude with winds that move towards a desired direction. People in the rural and remote areas can easily connect to the balloon network through a special internet antenna that will be attached to their building. The signal will bounce from one balloon to another and then to the global market and back to Earth. Such is the technology of Project Loon balloons. 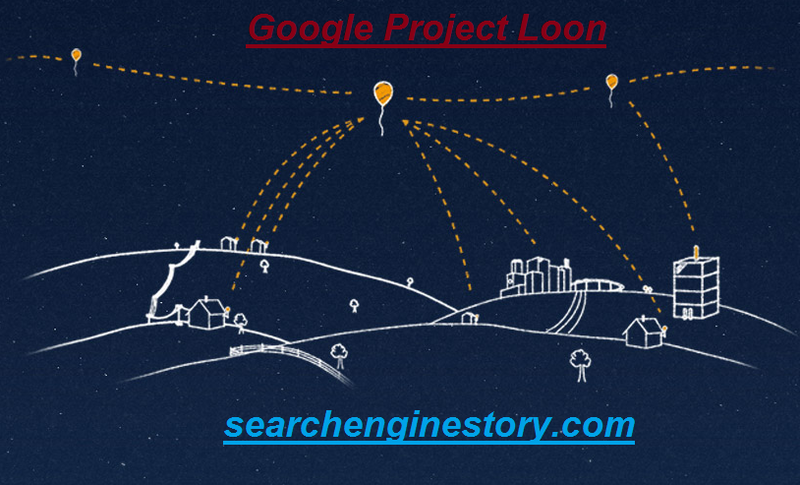 Project Loon balloons – How do they work? Project Loon balloons travel from 20 km above the surface of the Earth into the stratosphere. Usually, the winds in the stratosphere is slow-moving and steady and they move at 5 and 20 mph. Each layer of air varies according to magnitude and direction. Project Loon utilizes software algorithm to assess the place where its balloons need to go and then moves each one into a layer of wind that blows in the right direction. The balloons, while moving with the wind can be arranged to form a huge network of communications. How do they Project Loon balloons connect? Yes, when it is all about internet, there may be a question in your minds about how each balloon will connect. Well, each balloon can offer connectivity to a ground area about 40 km in diameter at speed which is comparable to 3G. For balloon-to-balloon and balloon-to-ground communications, they will use antennas that are armed with specialized radio frequency technology. Project Loon will presently use ISM bands (2.4 and 5.8 GHz bands) which will be available for anyone who wants to use it. The Project Loon pilot test was first introduced in the year 2013, in the month of June on the 40th Parallel South. There were a total number of 30 balloons that were launched in New Zealand’s South Island and they all were enforced with internet which was tested by a small group of pilot testers. It is the very experience of these pilot testers that are being utilized to refine the technology and reshape the coming phase of the Project Loon.